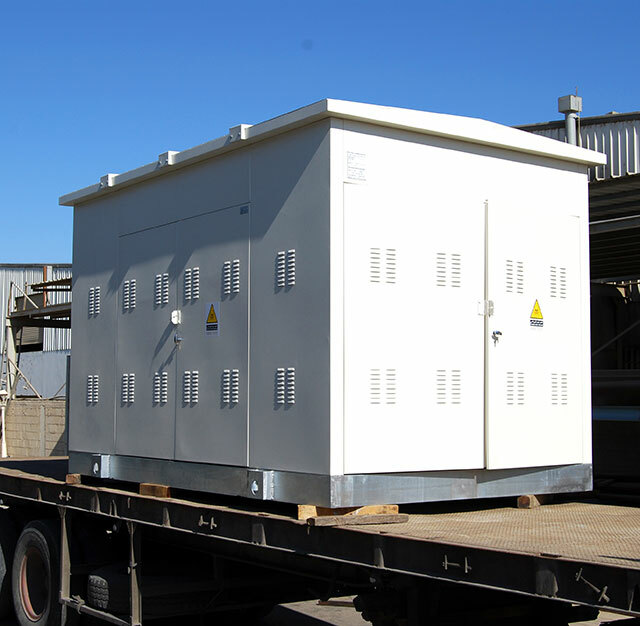 Package substations are all factory-assembled and tested. They are designed and manufactured in order to satisfy the customer’s specific requirements. There design engenders a high level of flexibility that covers a wide range of applications. 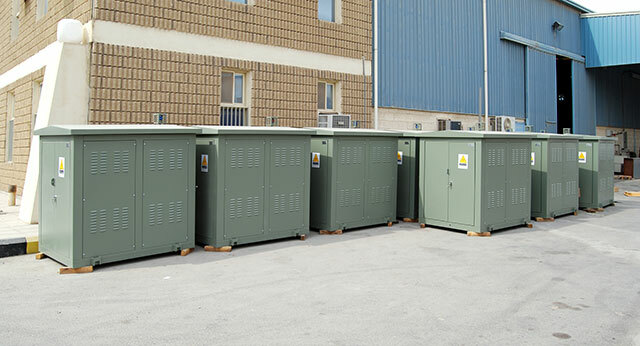 The package substation is a combination of the Ring Main unit, The Transformer and The Low-Voltage panel. 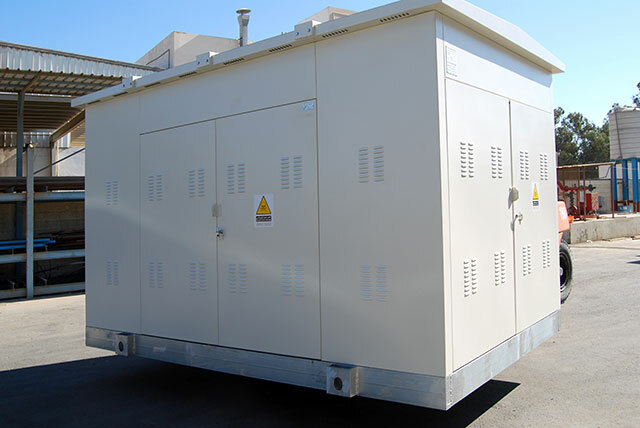 A unit substation is a combination of a Transformer and a Low-Voltage panel. 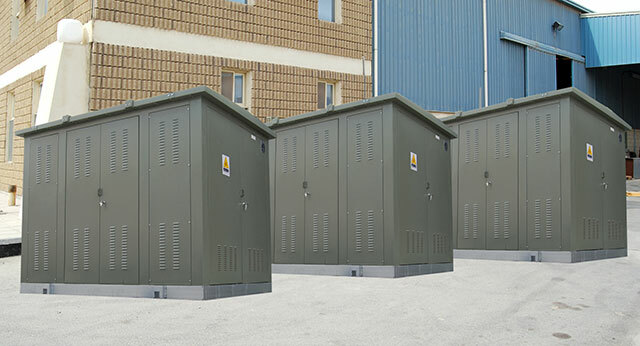 These substations are used for effective electrical power distribution in medium voltage to low voltage distribution systems. That they are suitable for building, infrastructure and industry. 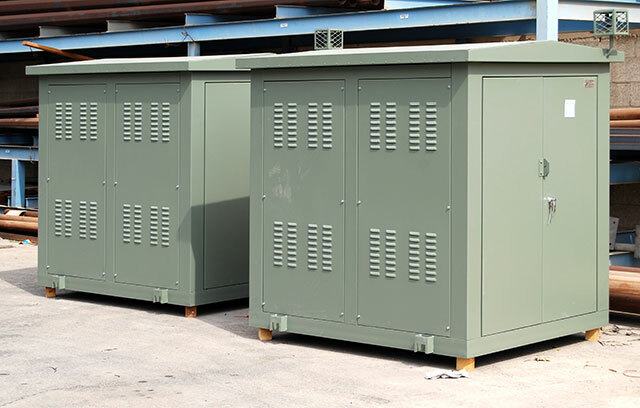 All interconnecting equipment between medium voltage, transformers and low voltage are factory tested.